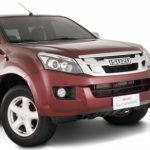 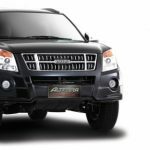 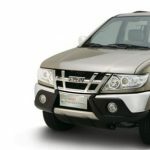 Isuzu Manila is one of Isuzu Philippines’ showrooms and service centers. 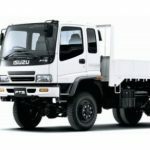 For over 50 years, Isuzu has been providing tried, tested, and trusted commercial vehicles and diesel engines to millions of Filipinos all over the country. 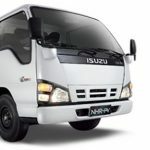 In August 1995, Isuzu was reborn with the collaboration of three major forces: Isuzu Motors Limited, Mitsubishi Corporation, Ayala Corporation and Rizal Commercial Banking Corporation. 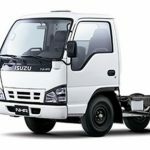 Today, Isuzu vehicles are manufactured at the Laguna Technopark where the company owns more than 13 hectares of industrial land capable of producing 15,000 units annually through a modest yet productive work force.